Kingdom Men Rising by Pastor Tony Evans is a documentary film exploring what it means to be a real man in the midst of cultural trends in which there is confusion about masculinity. The film wrestles honestly with the unique questions and circumstances men face today. 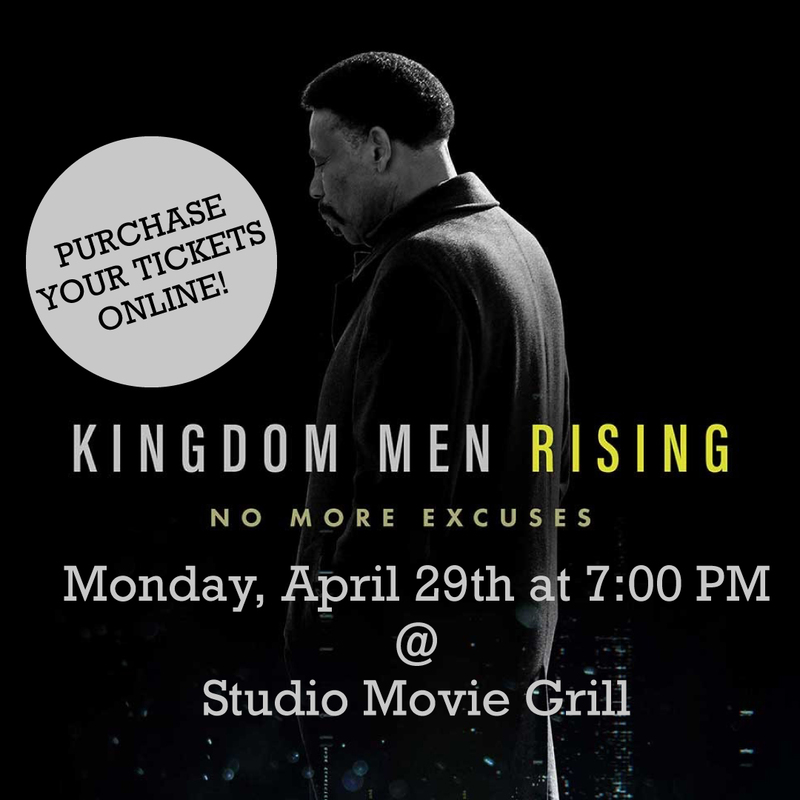 Solid Brothers Ministry would like to encourage brothers to attend on Monday, April 29th at 7:00 pm at Studio Movie Grill, 3535 W 86th St, Indianapolis, IN 46268 to attend. I would encourage brothers to go online and purchase tickets today.